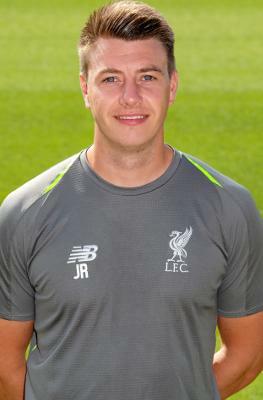 Jonathan Robinson is assistant U13 coach. Jonathan joined the Academy in October 2014 having previously worked at Swansea City and Bristol Rovers as a performance analyst. A fully qualified coach, Jonathan will be combining his analysis role with coaching the U13 age group. He has a degree in Sports Coaching from Hartpury College, where he also was part of the coaching team for the U19 group which won three national titles. He brings his considerable skill in video analysis to aid the players in this age group as well as across the schoolboy spectrum.